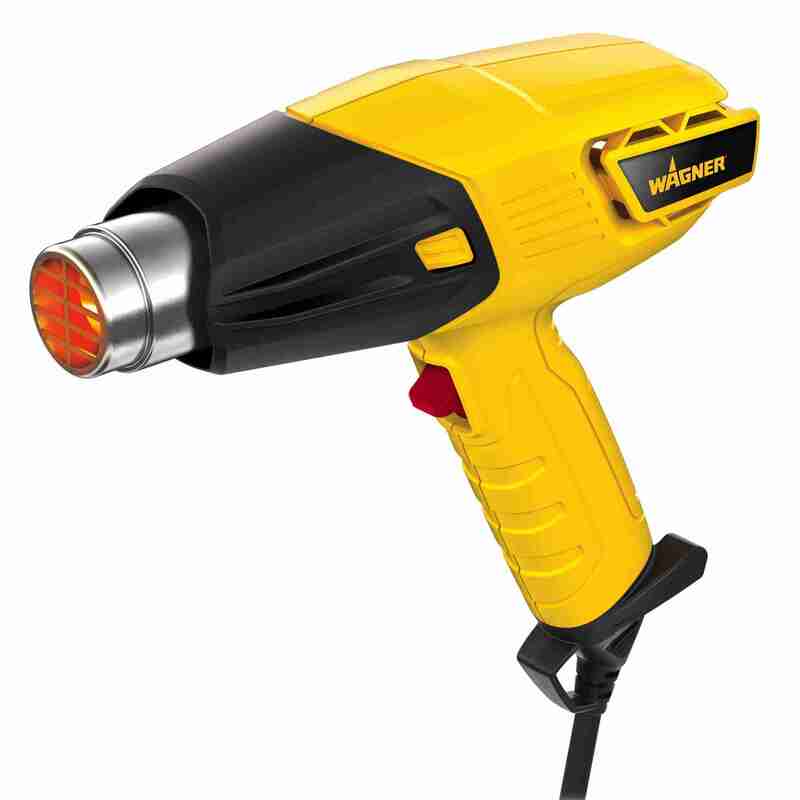 Our reliable and easy to use heat guns are perfect for small projects. They can be used with either I-Bar or L-Bar system. 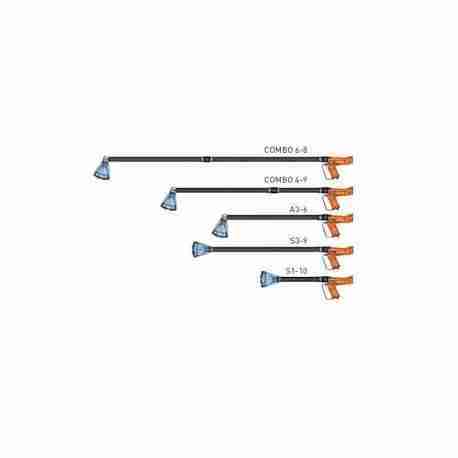 These heat guns can be used to give professional look to your packaging products by customizing heat flow and accessing difficult to reach places. They perform well with both PVC and Polyolefin shrink film. Also see our standard electronic pedal foot sealers, ideal for heavy bags and more. Our easy to use and reliable Standard Heat Guns are for applying heat to shrink film on a light production basis. It is very versatile for many different shaped products. 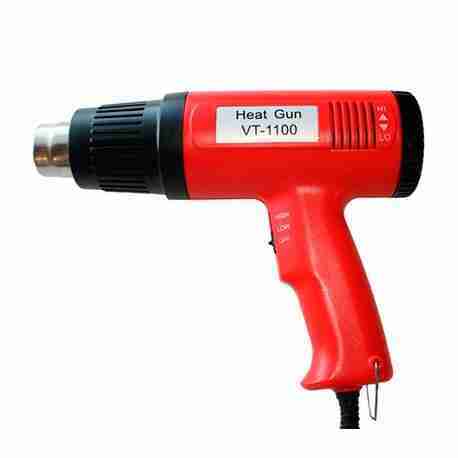 This heat gun comes with a dual heat selection–750°F and 1000°F, produces 4100 BTUs of heat for quick shrinking of the film. Plugs into standard 120VAC plug, uses 1200 watts. 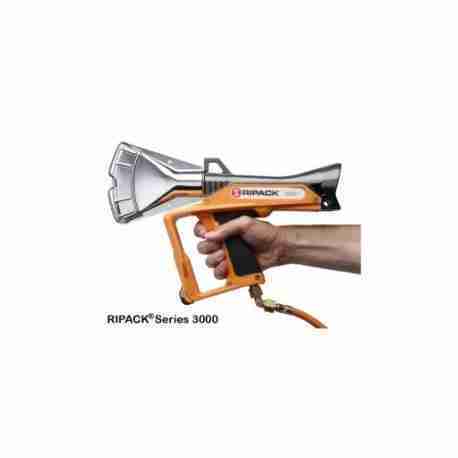 These Premium Heat Guns are great to customize your packaging projects and other projects for: Hobbyists, DIY Enthusiasts, Engineers, Electricians, Automotive, Marine Repair, Shrink Terminals/Tubing, Melt Plastics, General Heating and Drying, Thawing Frozen Locks. The new RIPACK® Series 3000 can wrap a Euro-pallet of one meter height in less than a minute with his heating power adjustable from 45 to 76kW. Its conception guarantees the total safety of persons and goods because any gas leak and any burn by direct contact or by backfire are impossible.